On your wedding, you deserve to be pampered and to feel your absolute best. Relax while our experienced team helps put the finishing touches on your look for your special day. Brides love the Wedding Day Bridal Package because it includes our signature manicure, signature pedicure, professional makeup application and a stunning hair updo. The Beach Club Resort and Spa takes the stress out of wedding day preparations so brides can relax. Brides leave the spa looking their best and feeling their best on their big day. Consider making an appointment for Professional Makeup Application for your next event. Eliminate unwanted stress and guesswork by allowing one of our trained professionals to apply your makeup for you on your big day or for your next big event. Get glamourous at The Beach Club Resort and Spa and stay picture perfect all day. 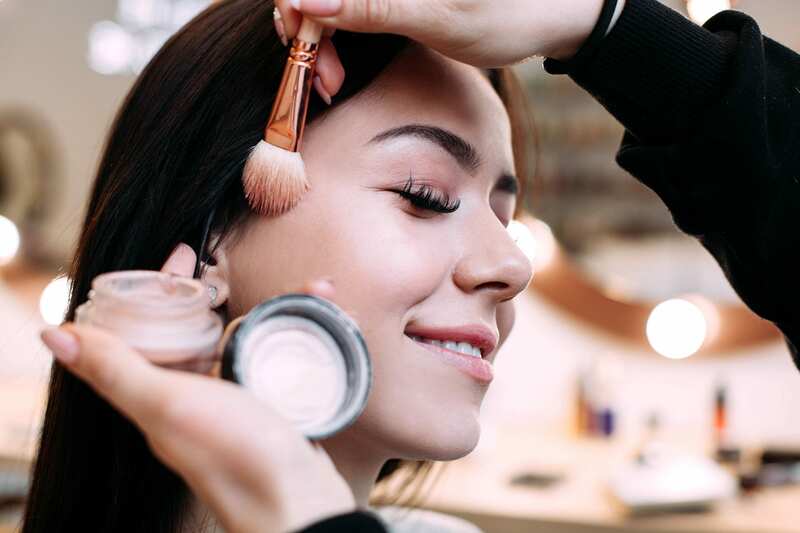 With top of the line makeup and a professionally trained team, you can relax and enjoy the day with your loved ones instead of stressing and worrying about being ready on time. Eliminate any uncertainty and take advantage of the opportunity to plan ahead. Relieve any unnecessary stress on your big day by visiting The Beach Cub Resort and Spa before your event date and get a hair styling or makeup consultation. Let one of our professional stylists assist you in deciding on the perfect hair style and makeup applications.